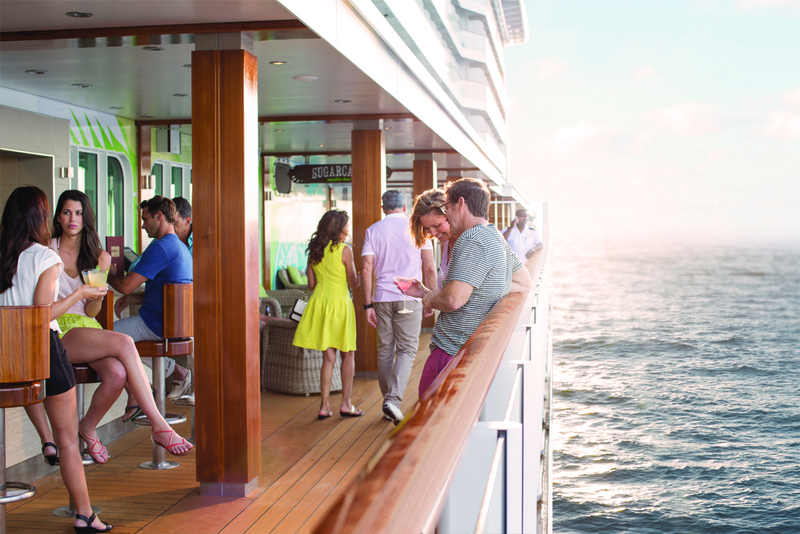 As 2016 sails onward, Norwegian Cruise Line continues to rule the high seas with incredible itineraries, fantastic ships, and unbelievable offers, and you’ll feel free at sea sailing with Norwegian. Four new offers allow you to choose the perfect amenities for your cruise, and with new destinations to explore or favorites to rediscover, you won’t hesitate to break away from it all, especially with the NCL’s newest ship and the first in the Breakaway Plus Class, Norwegian Escape. Discover the joy of being free at sea upon the new Breakaway Plus Class ship Norwegian Escape, currently sailing from Miami to The Bahamas and the Caribbean with new experiences and new adventures, such as the fresh, bold flavors of Bayamo by Iron Chef Jose Garces. Island (and burger) lovers with enjoy the laid-back atmosphere and delicious options at Jimmy Buffett’s Margaritaville at Sea, and the quarter-mile Waterfront, an exciting wraparound oceanfront promenade, wows with signature dining venues, restaurants, and bars, perfect for an evening stroll or daytime shopping excursion (also available on Norwegian Getaway). Escape features exciting entertainment, like the sensational Tony Award®-winning Broadway musical After Midnight, and foodies will enjoy Wine Lovers The Musical where they’ll not only watch a hilarious musical but also taste six sensational wines. 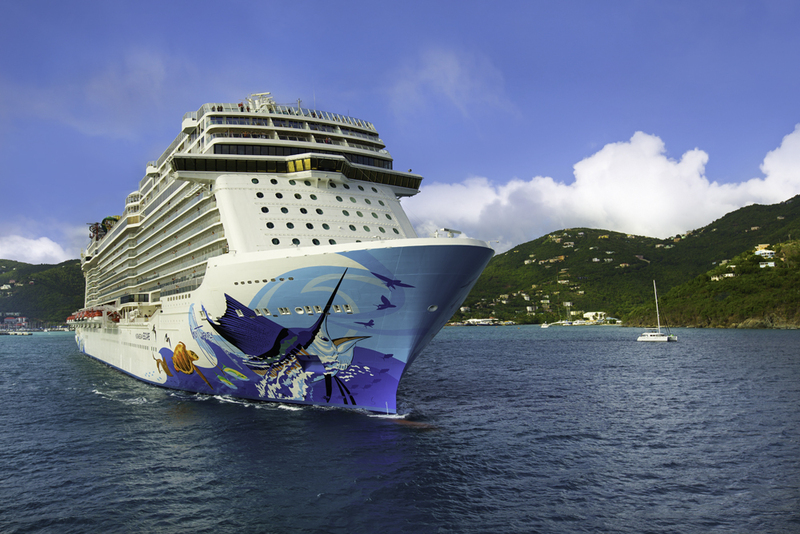 Related: Find Paradise on the High Seas with NCL! 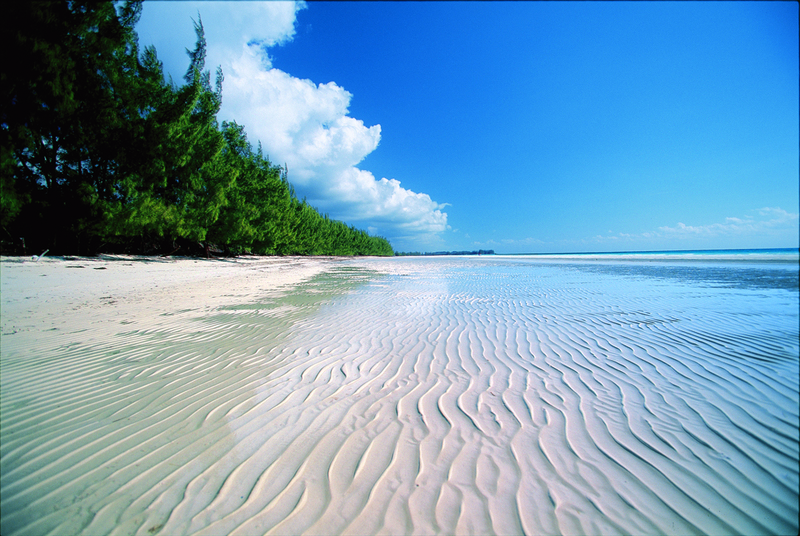 The Western Caribbean calls you, so experience all its tropical allure from Norwegian Getaway. This spectacular ship offers five-thrilling waterslides, two swimming pools, and four hot tubs seventeen decks above the sea at the Aqua Park. Don’t miss the fastest waterslide at sea—Free Fall—that drops you at 4Gs. Conquer three levels of adrenaline-pumping activities at the Sports Complex, and experience world-class entertainment with seven-time Tony Award®-nominated musical Legally Blonde. Exhilarating excursions abound in the Western Caribbean, including snorkeling and swimming with dolphins, turtles, and tropical fish in St. Thomas. Cruise goers can climb Dunn’s River Falls in Ocho Rios, or take a dip in The Baths in Tortola to discover the serene grottoes. Kick back with a piña colada on Great Stirrup Cay, Norwegian’s exclusive private island. But don’t limit your adventures to the Caribbean. 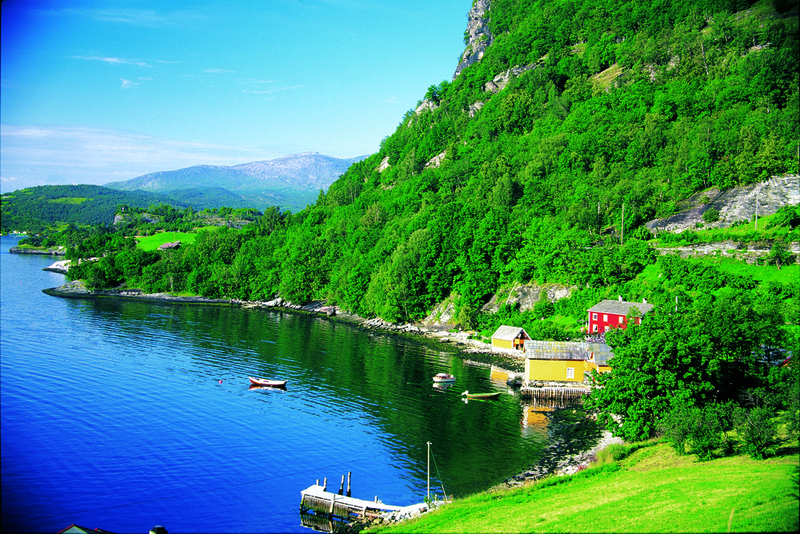 Norwegian cruises offers cruises to exotic and enchanting destinations. Norwegian is Europe’s Leading Cruise Line, so take advantage of the wonderful itineraries with plenty of time in port to explore. Discover the best of the French Riviera in Cannes, or walk the picturesque streets of Santorini. From soaring cliffs along the Amalfi Coast to Norway’s staggering fjords, you’ll experience a vacation that showcases Europe’s world-famous cities and old-world charm. Sail through Asia with new itineraries ranging from 11 to 21 days through Cambodia, China, Indonesia, Taiwan, Thailand, and Vietnam, and in 2017, Norwegian will create new and unforgettable experiences in Australia and New Zealand. Feel free to choose where and how you wish to travel—from The Caribbean Islands to the enchanting streets of Europe to the relaxed locales of Asia to the welcoming atmosphere of Australia—with Norwegian’s new Free at Sea offers. 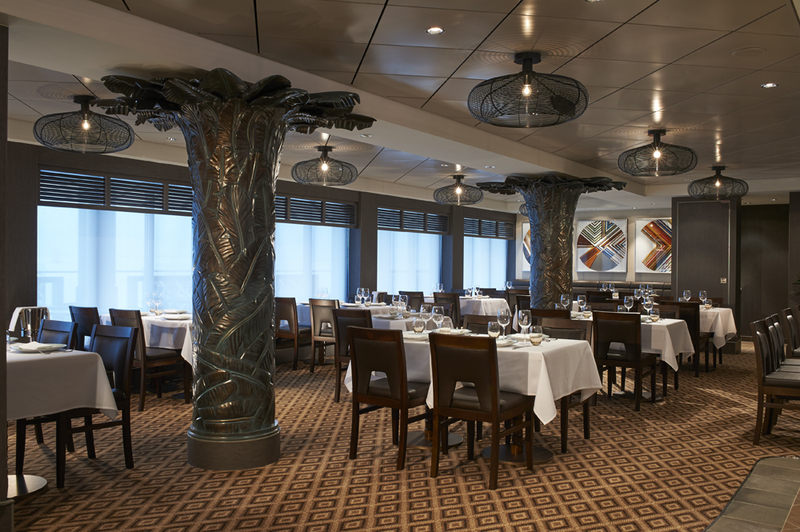 And with no fixed dining times or pre-assigned seating, you’ll have the freedom to create your own vacation. 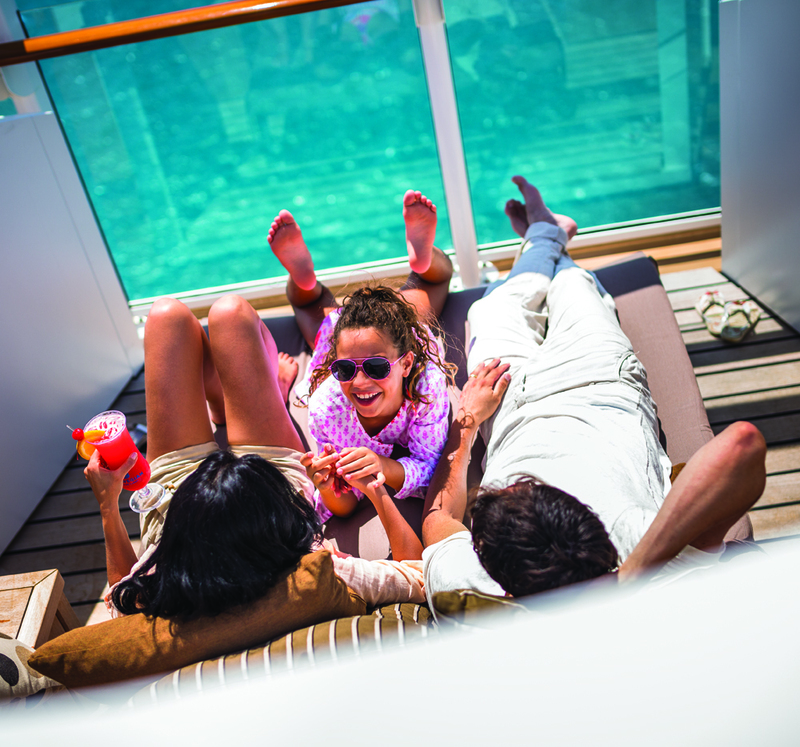 So contact your local travel agent today to feel free at sea with Norwegian Cruise Line.